March 2nd is Read Across America Day and is often celebrated alongside Dr. Seuss’ Birthday. 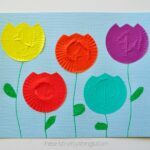 I’ve had this little craft on my list for a couple months to make and I’m excited to share it with you today. 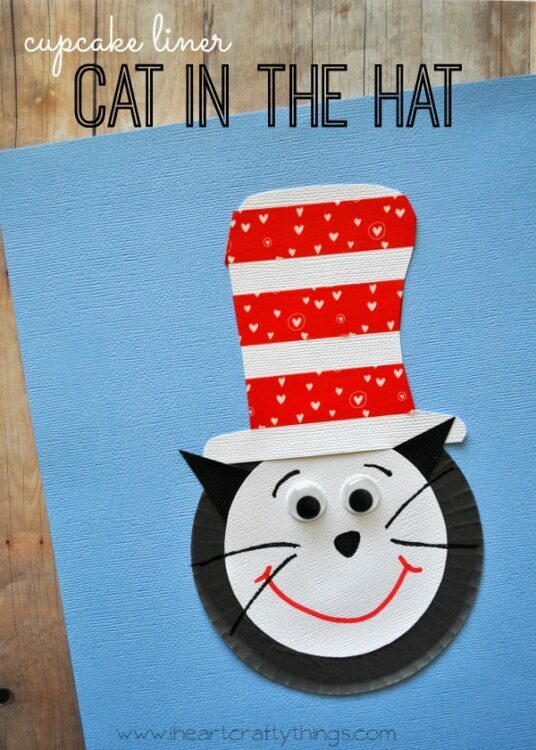 The Cat in the Hat is one of our favorite Dr. Seuss books. My kids also enjoy the TV show and the books that go along with it. 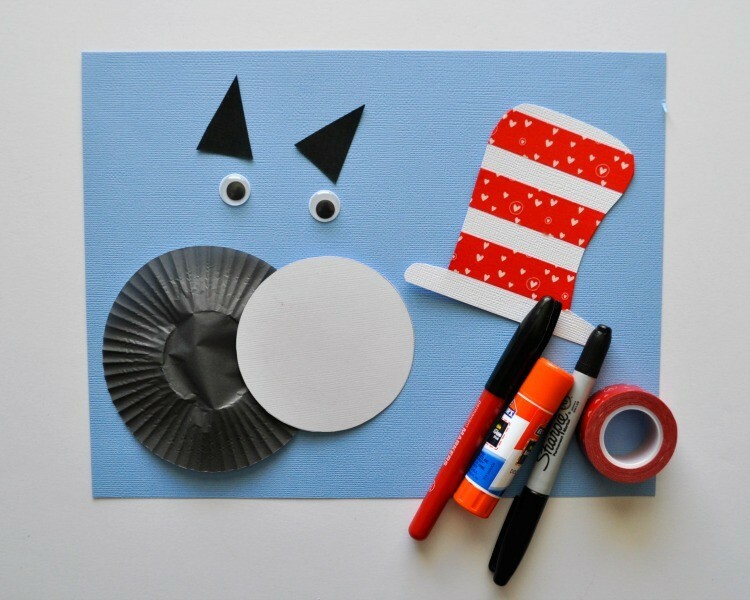 Here is a cute Cupcake Liner Cat in the Hat Craft to make after reading some of your favorite Dr. Seuss books. 1. 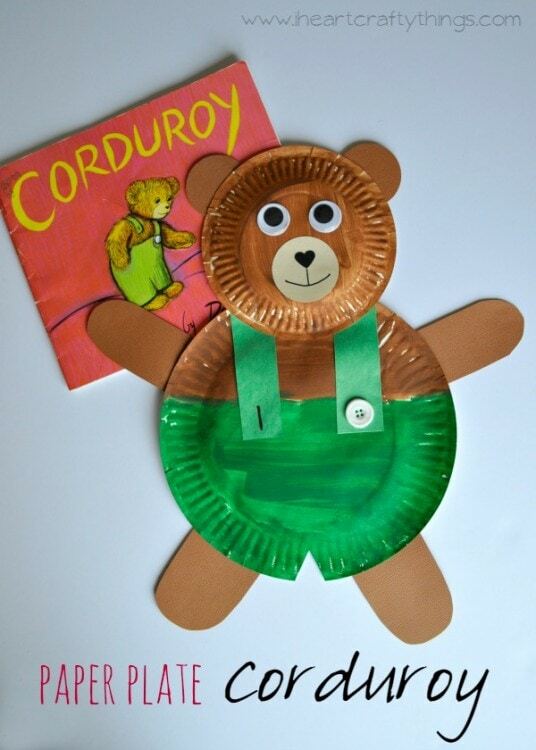 Start by cutting a white circle from your white cardstock paper. I used a plastic fruit cup to trace the circle and then cut it out. 2. 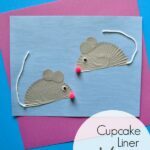 Glue the white circle onto your black cupcake liner, then glue them onto your blue sheet of cardstock paper. 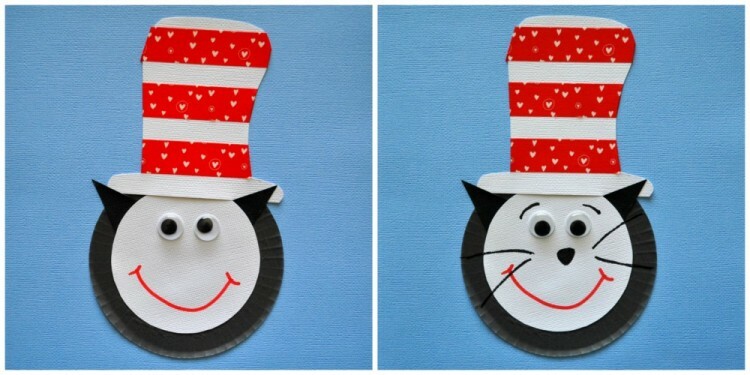 Cut out two triangle ears from your black cardstock paper and glue them onto your cat in the hat. 3. 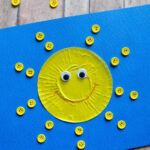 Cut a top hate shape out of your white cardstock paper. 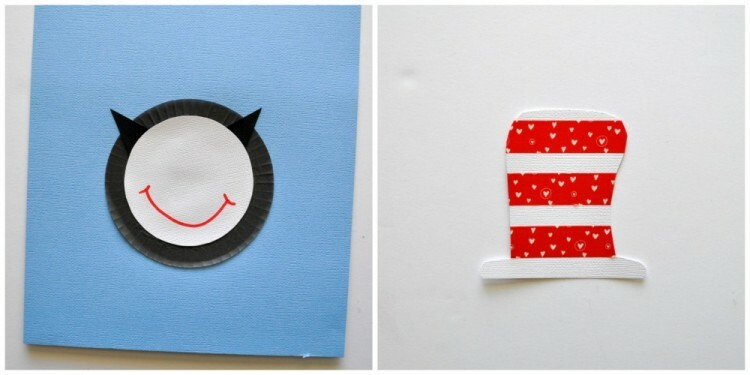 Use your red washi tape to make red stripes on your hat or just color red stripes with your red marker. 4. Glue your hat onto your Cat. 5. 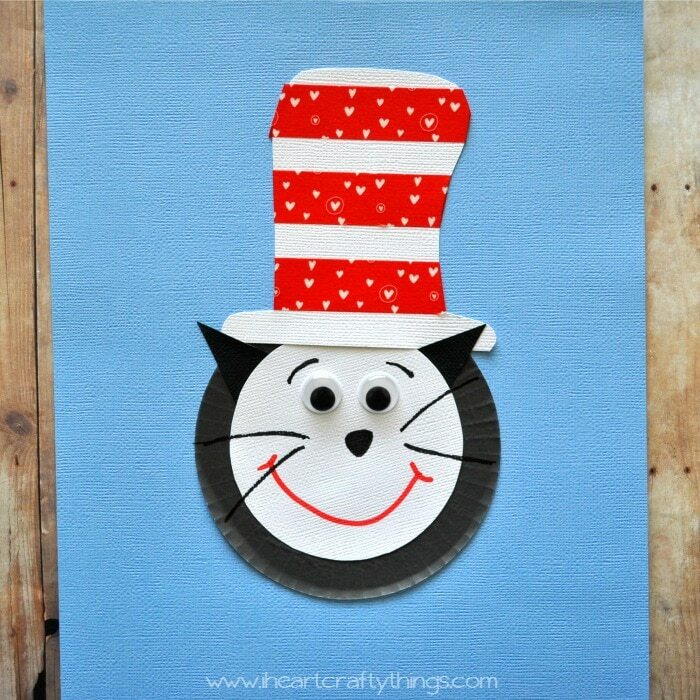 Finish your Cat in the Hat by gluing on googly eyes and using your red and black marker to draw a nose, whiskers, eyebrows and a mouth.